✅ How to identify different types of online community members, from knowledge holders and collaborators to fanatics and prosumers. ✅How best to interact and collaborate with different types of community members once you've identified each unique persona. 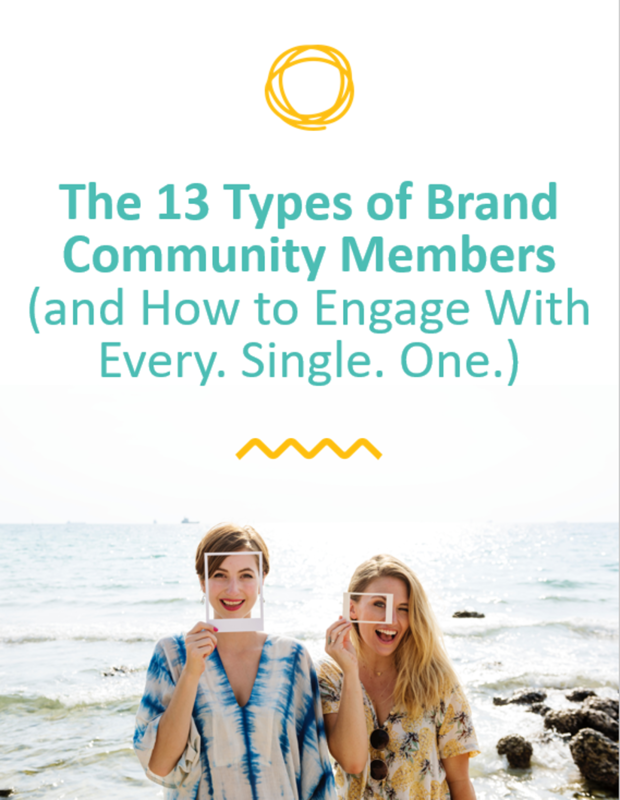 ✅Difficult (and often) unruly community members and how to turn a detractor into an engaged brand advocate.